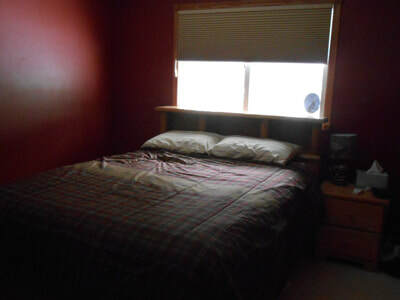 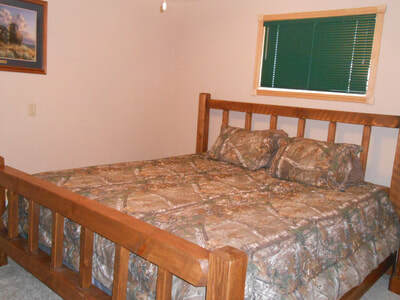 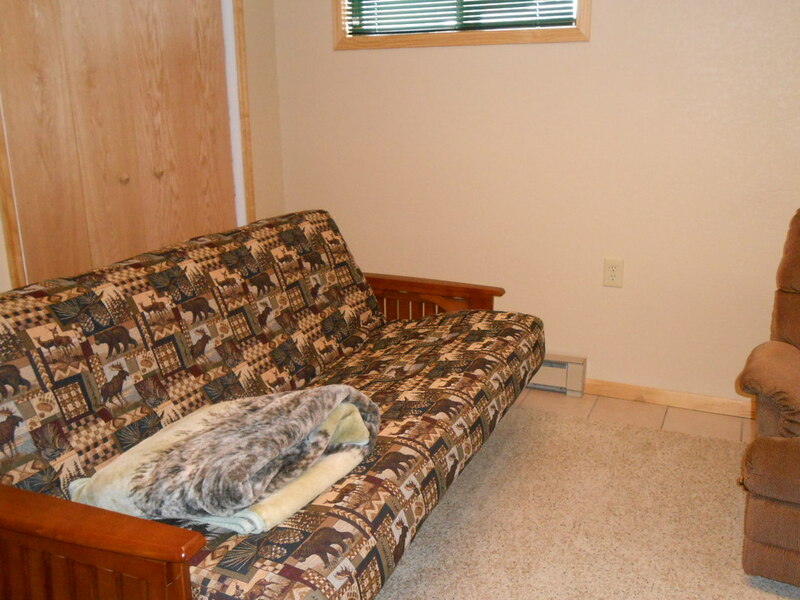 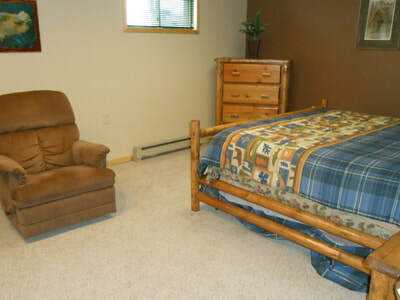 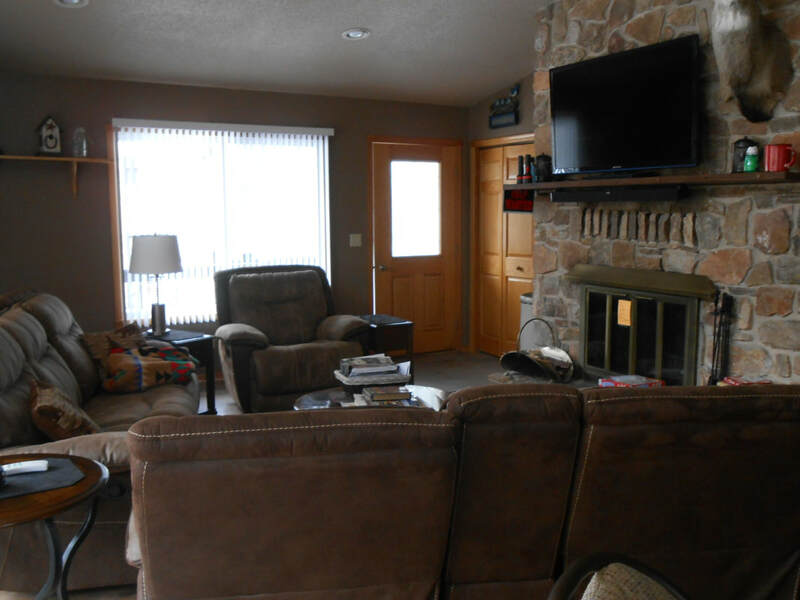 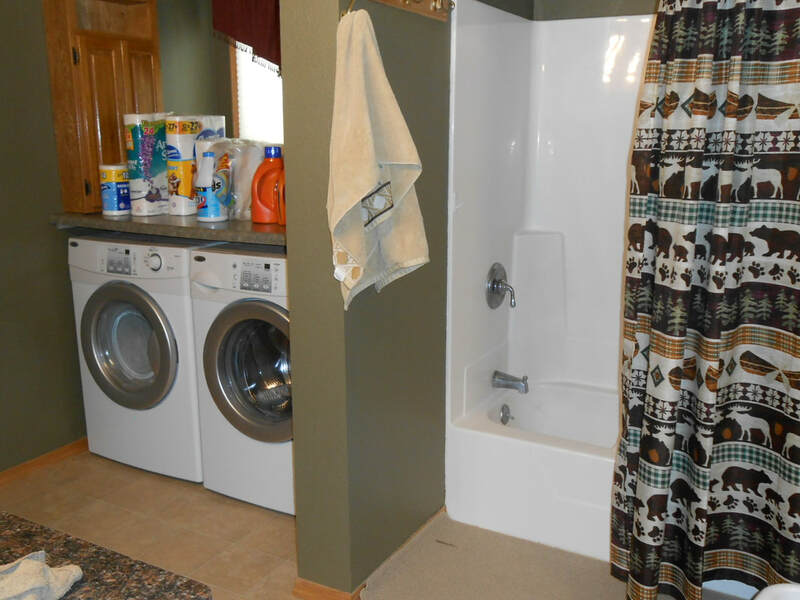 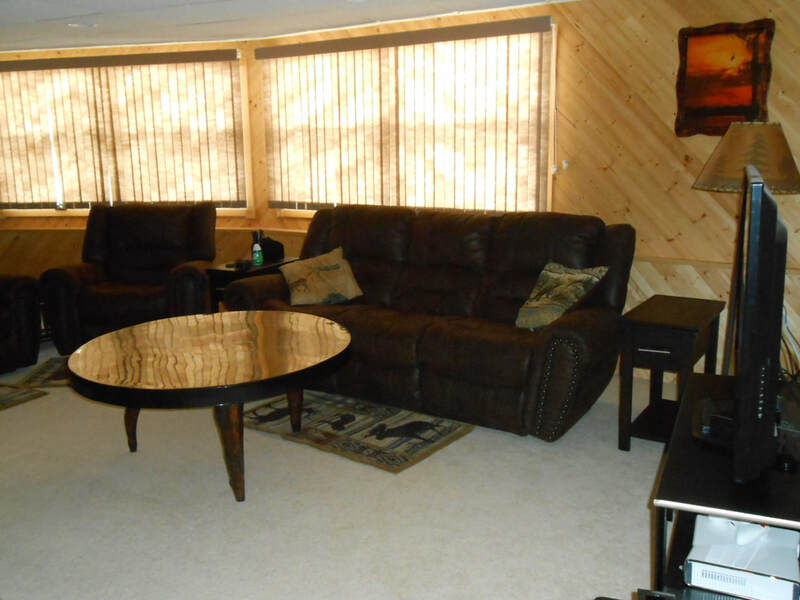 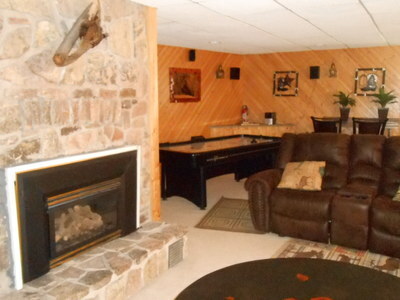 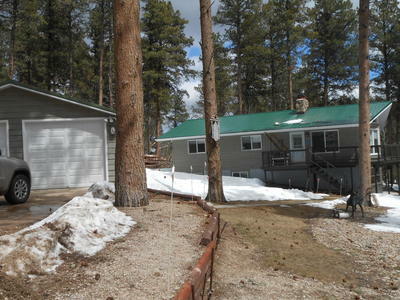 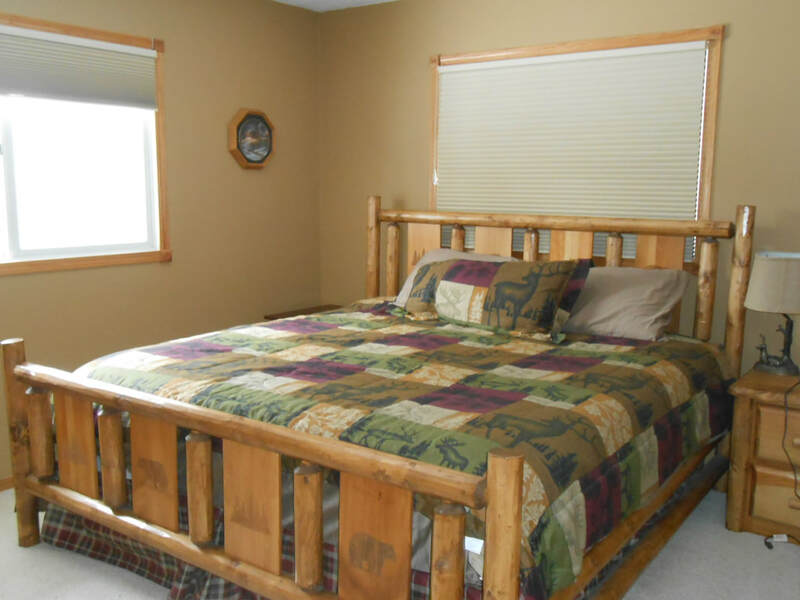 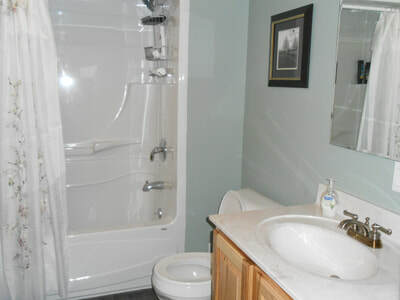 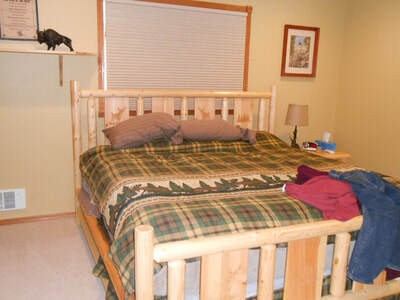 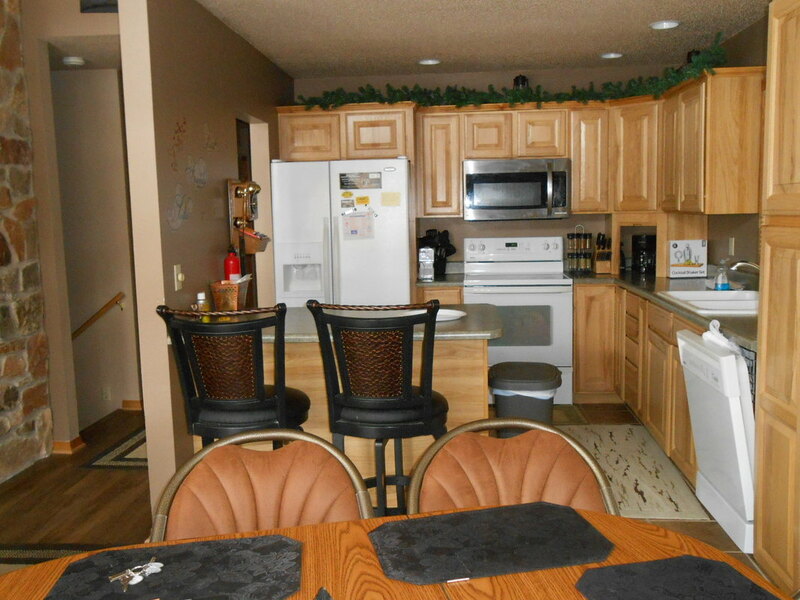 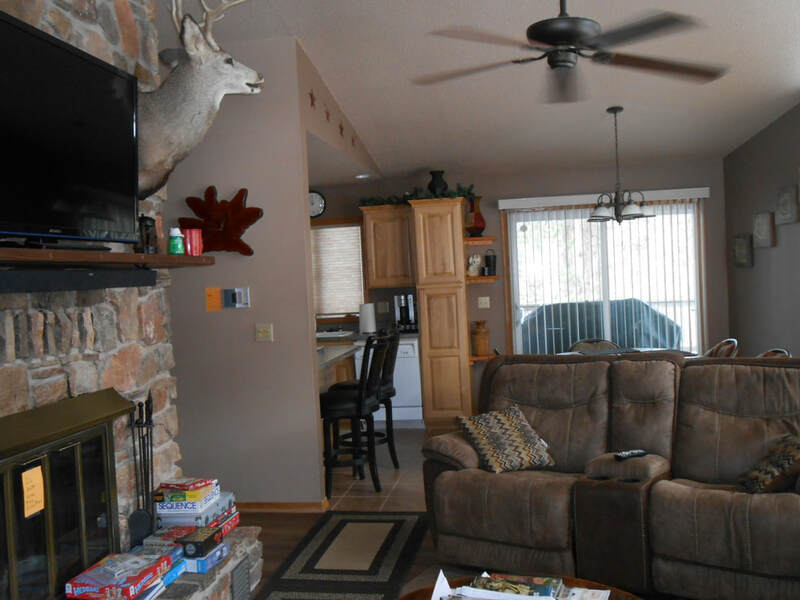 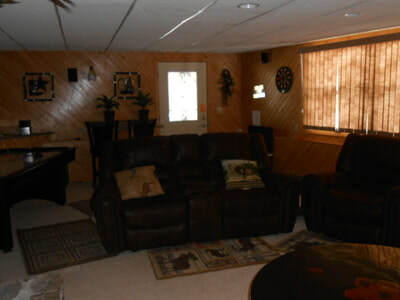 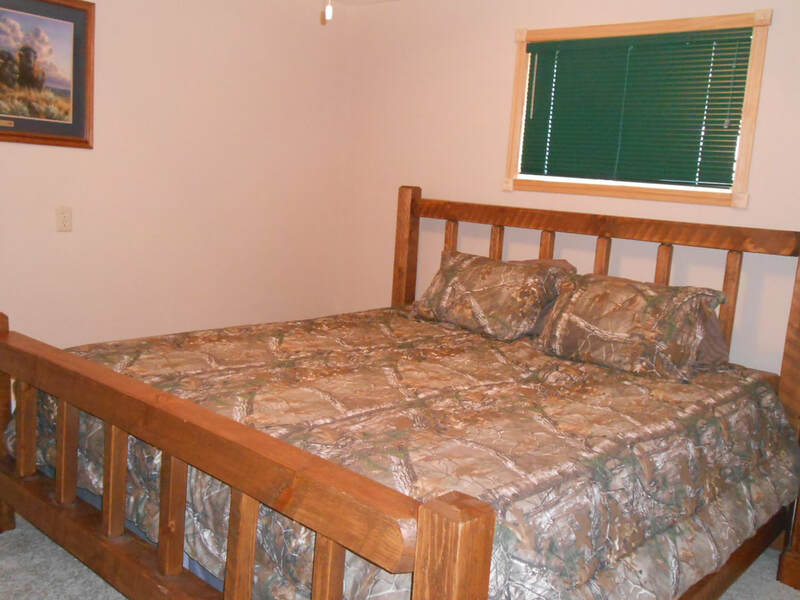 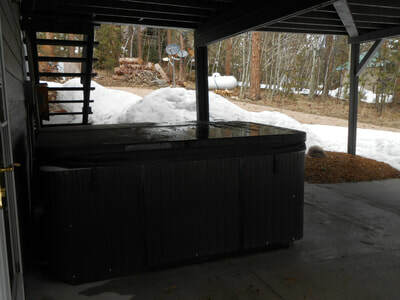 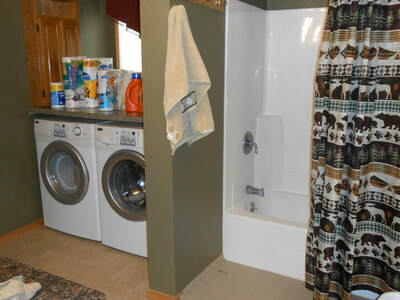 this large & lovely 5 be​droom, 2 bath cabin is located at Deer Mountain Ski Resort just outside the Lead/Deadwood area. Nestled in the trees, 2 levels of luxury, detached 2 car garage plus hot tub! 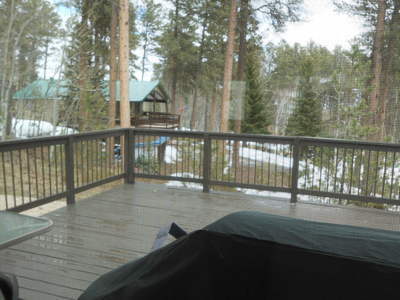 Pool table, large deck with bbq & views galore!